Whether you and your business are new to Canal Winchester or you’ve been here for years, the Canal Winchester Chamber welcomes you. Each of our members has their own talents and goals, but we all share the same passion for bettering our community. If you’re interested in participating or volunteering at community events, engaging with other local businesses, and making meaningful connections, then the Canal Winchester Chamber is the perfect place for you. Join us on Friday, August 16, for a day on the green! We are looking for additional Board members with a variety of talents and skills. If you're interested, please fill out the Board Member application. Thank you to our 2019 Gold Sponsor! 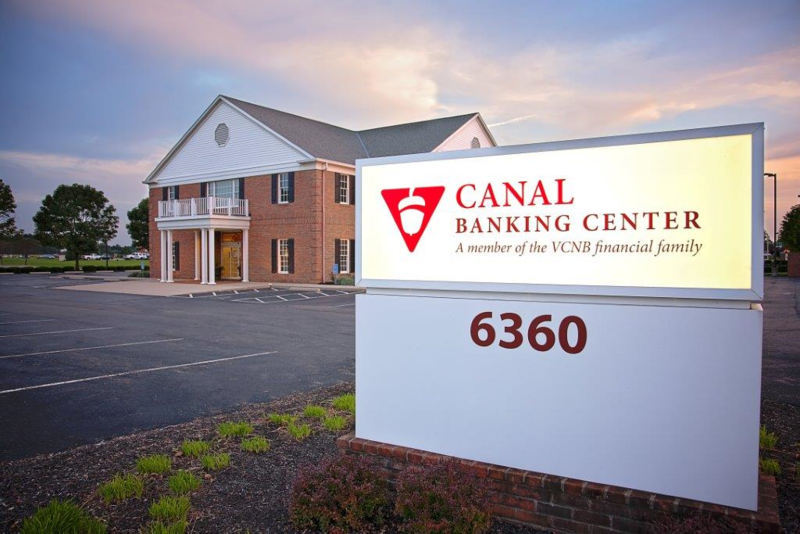 To learn more about Canal Banking center, visit their website.